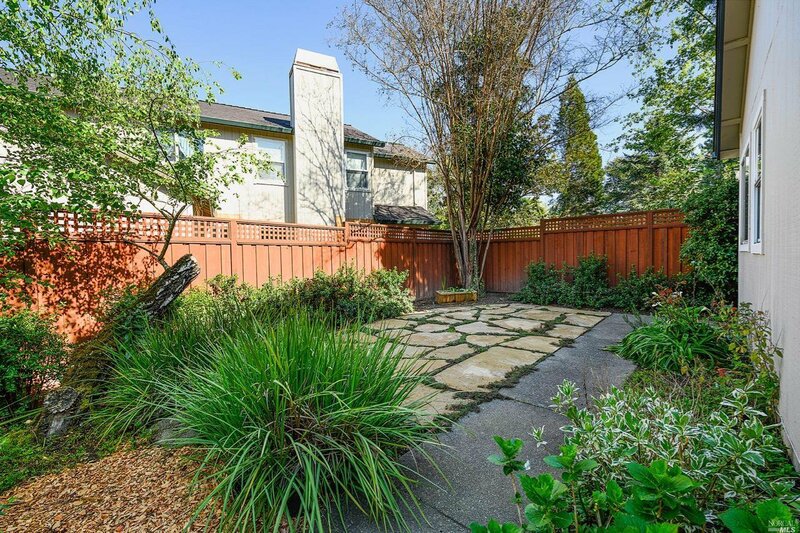 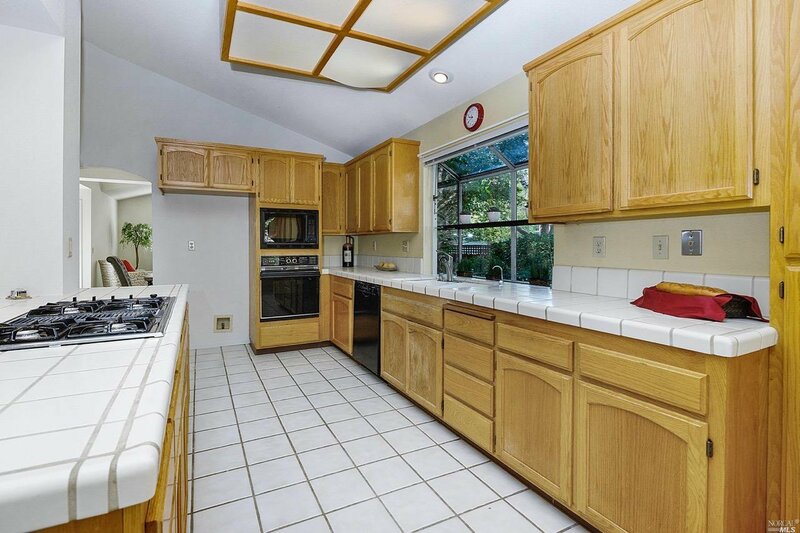 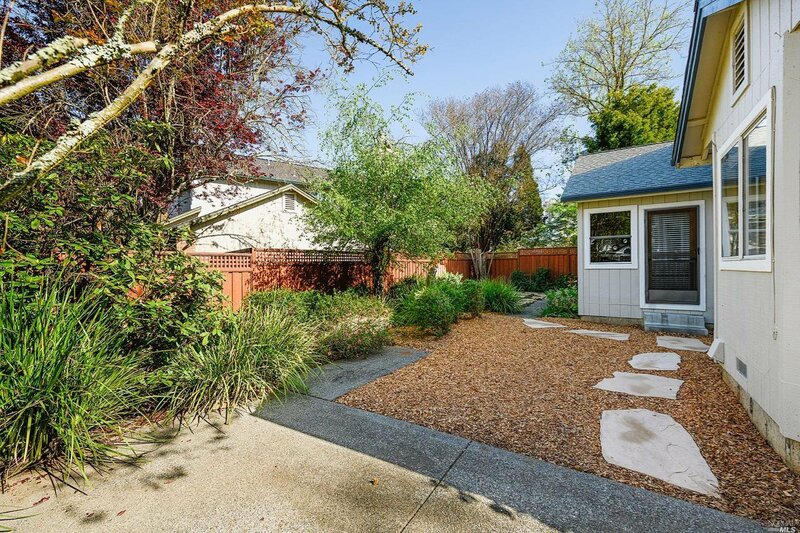 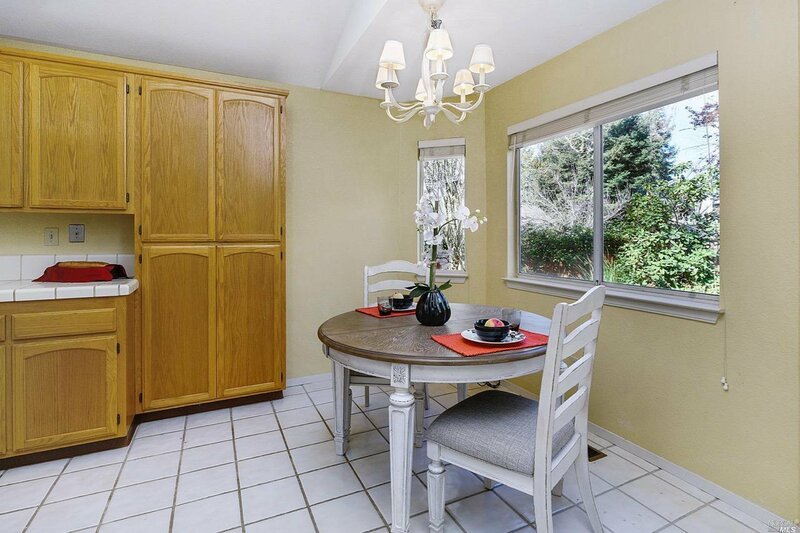 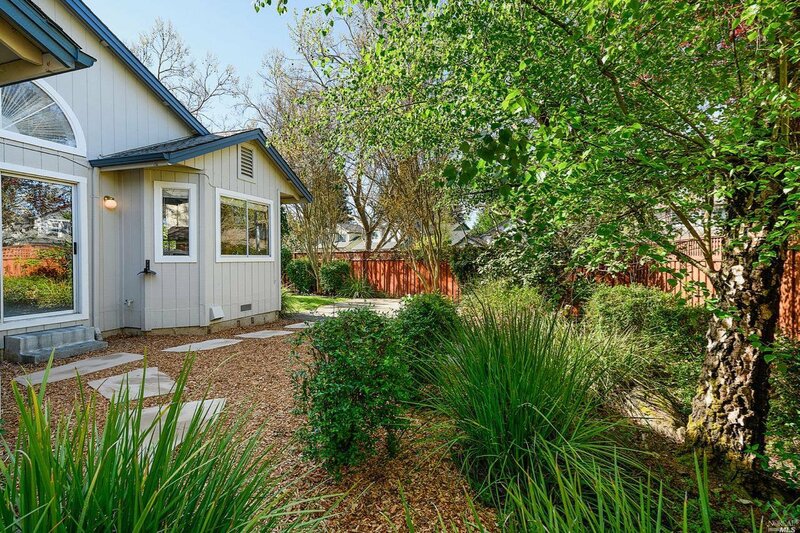 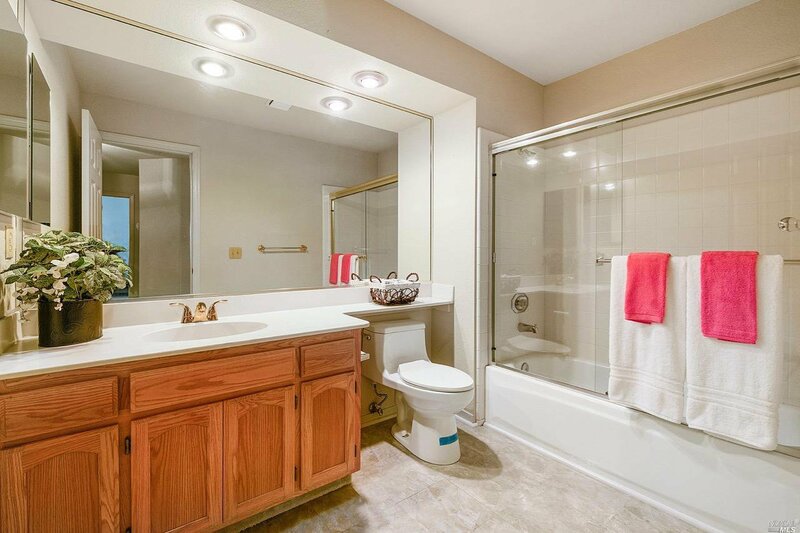 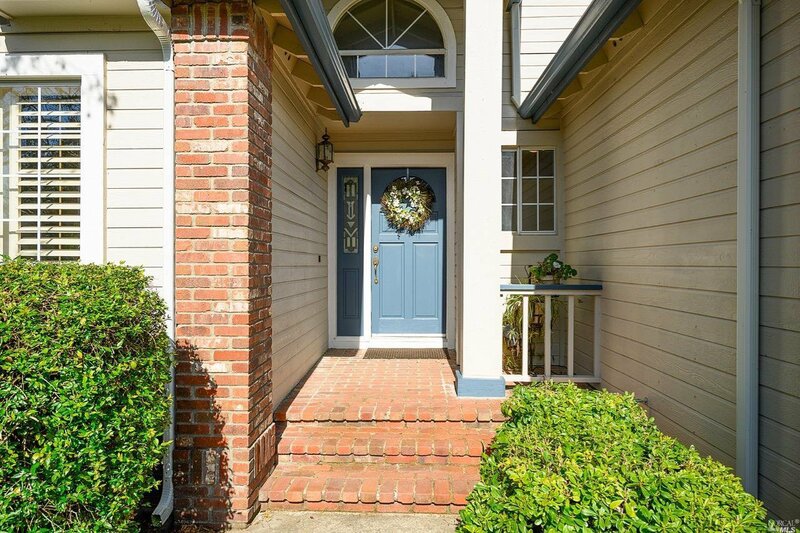 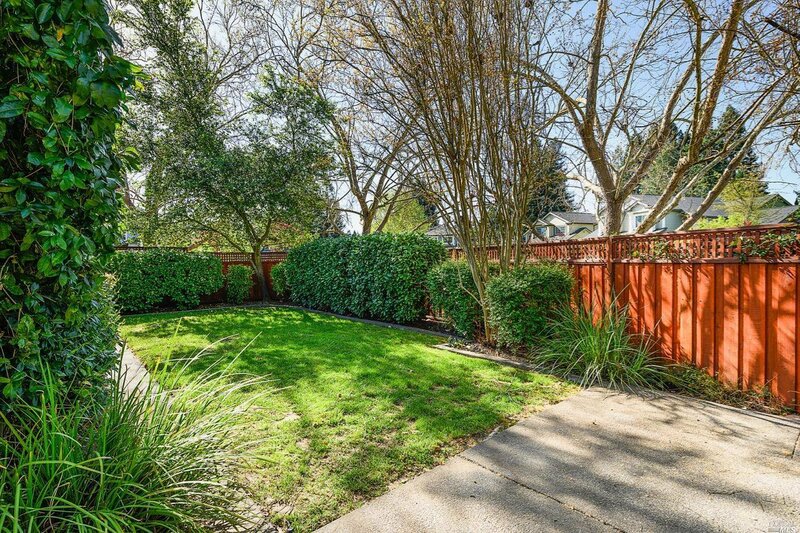 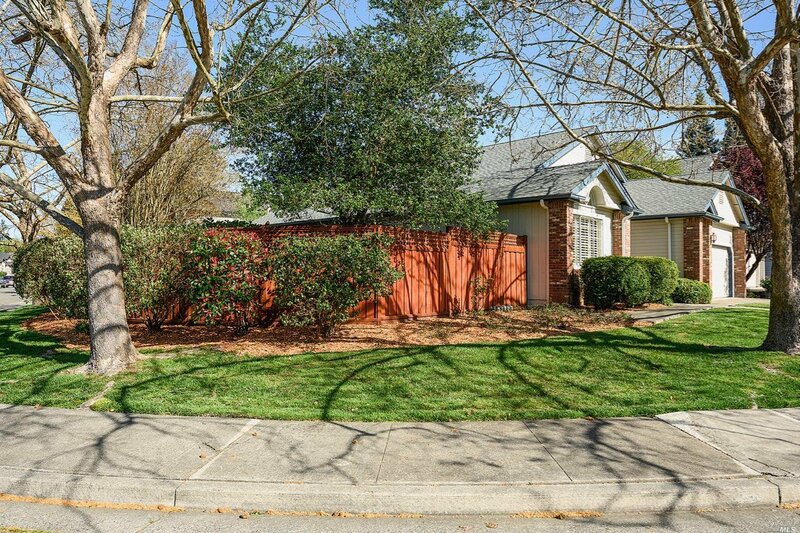 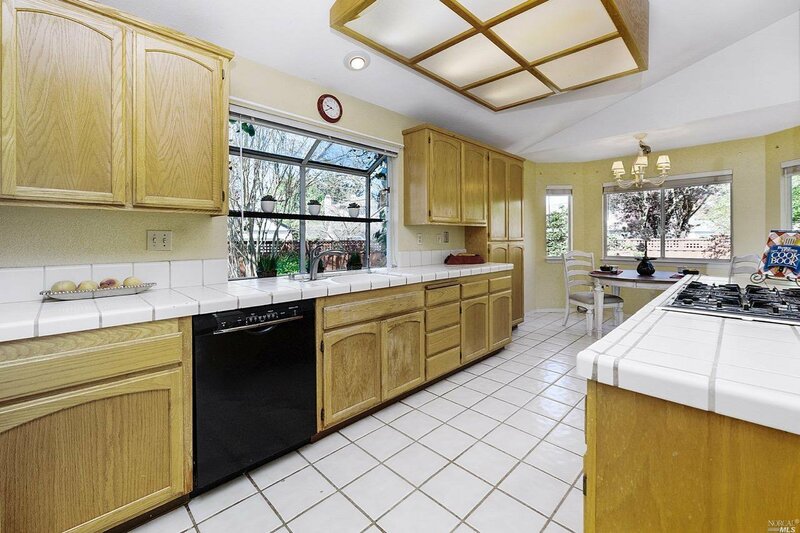 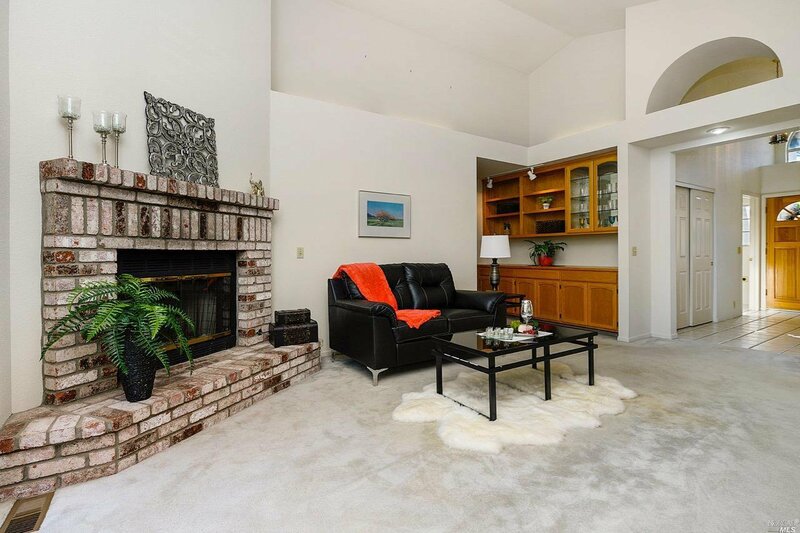 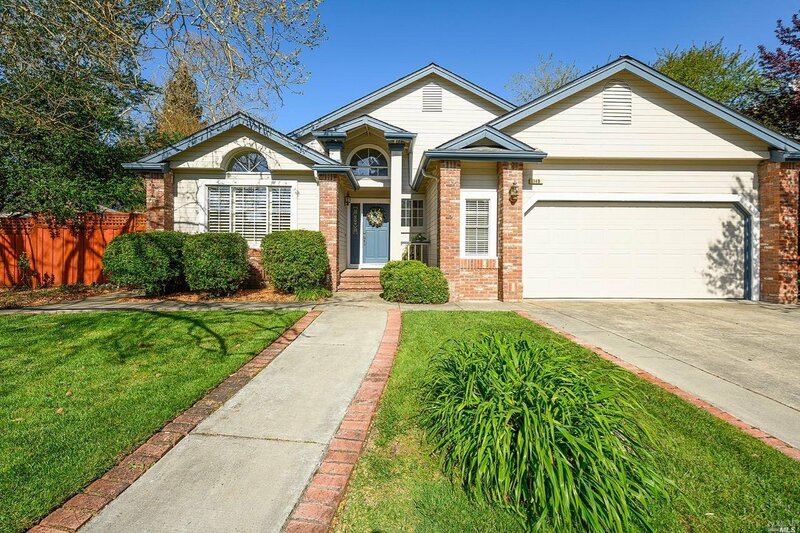 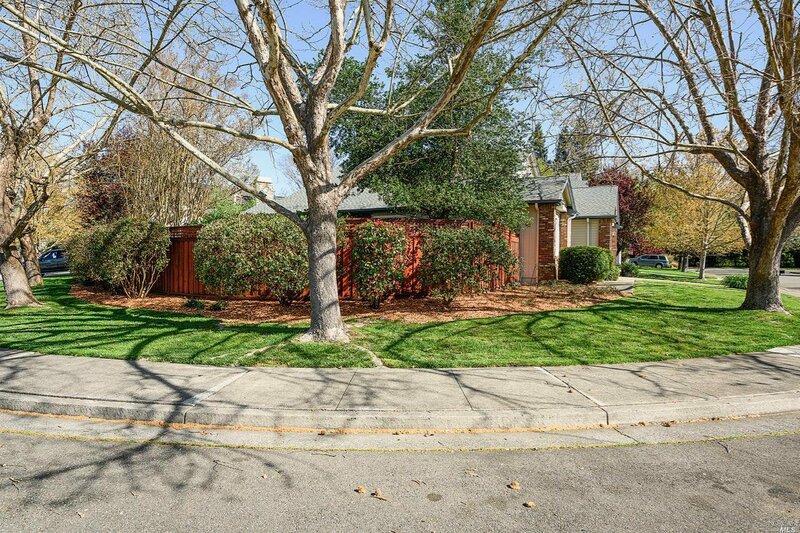 Hard to find single-story in Larkfield's alluring Saddlebrook. 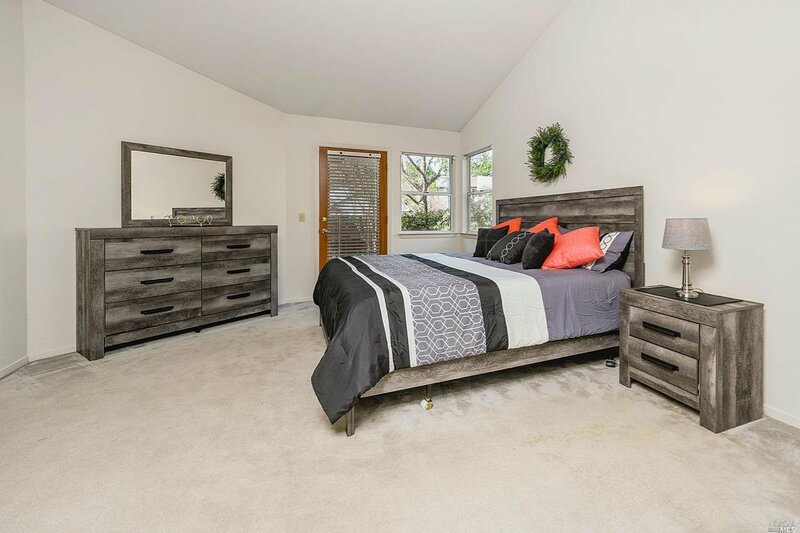 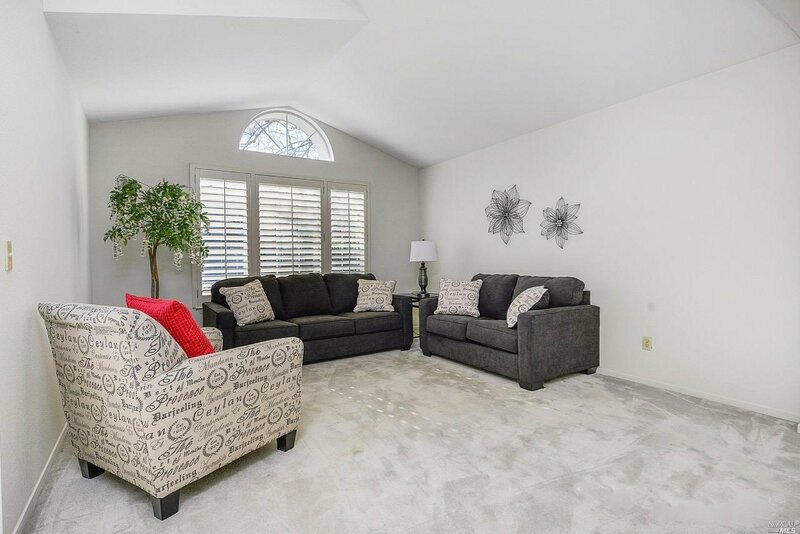 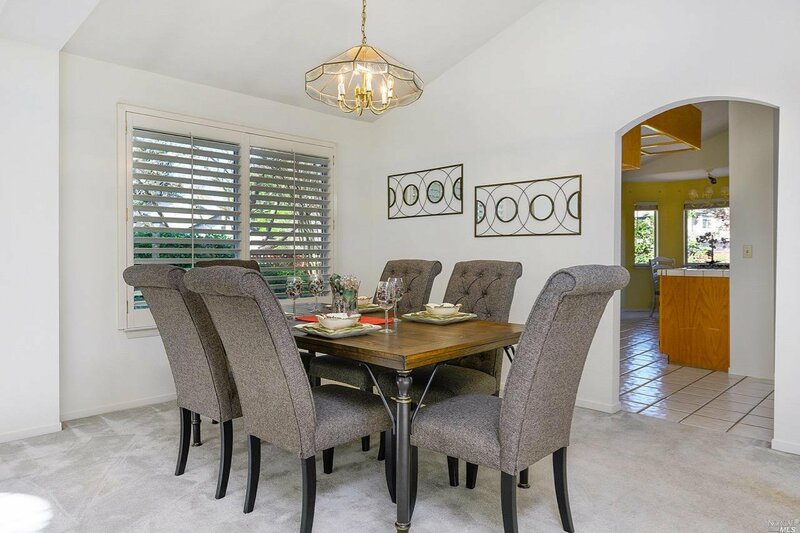 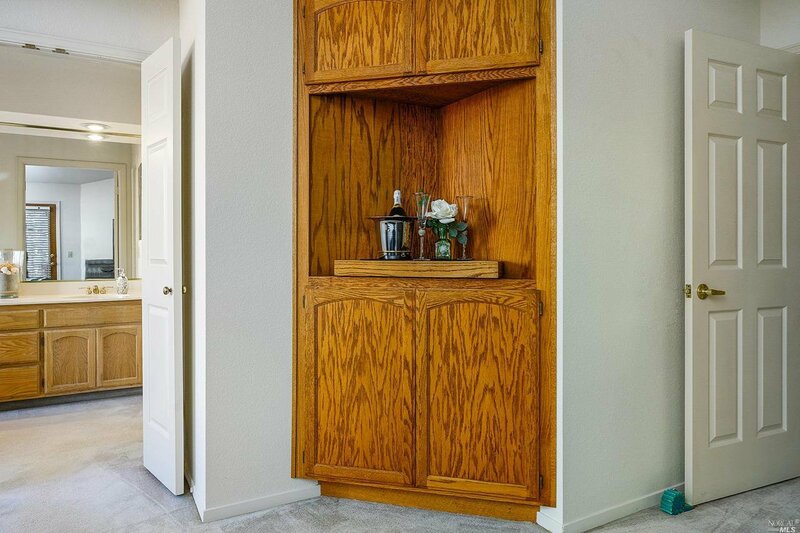 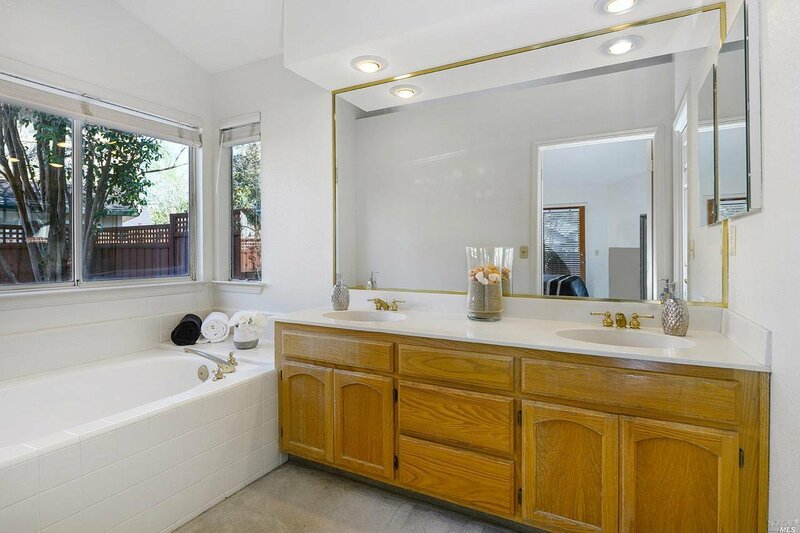 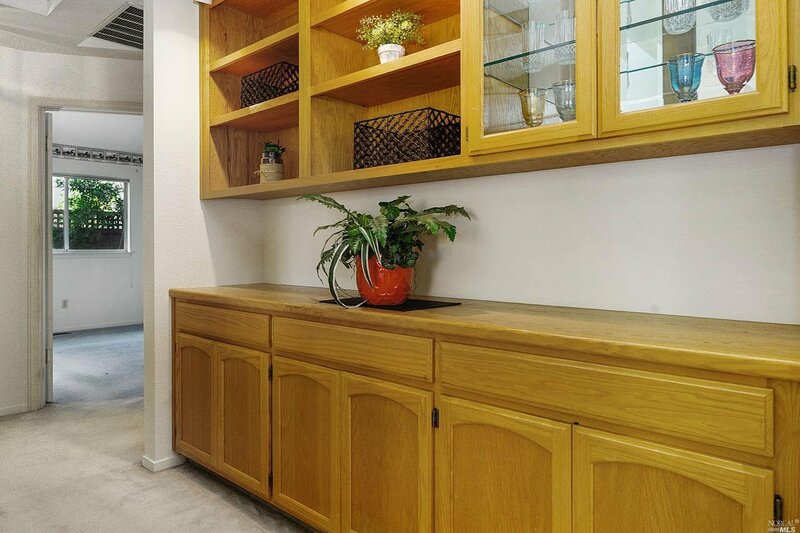 This Benjamin Tuxhorn home offers the perfect opportunity for your finishing touches. 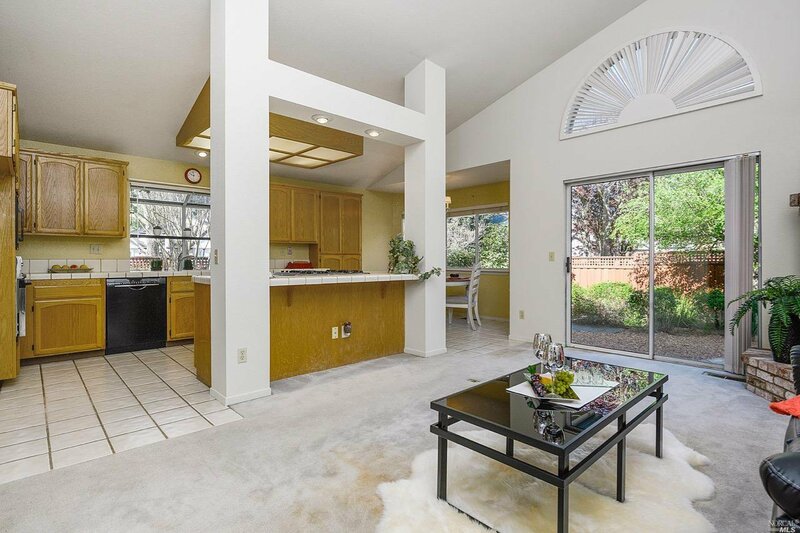 An open floor plan welcomes visitors; lots of natural light, vaulted ceilings, an open kitchen concept with tons of counters/cabinets, plus a feeling of privacy on corner lot with only two adjoining neighbors! 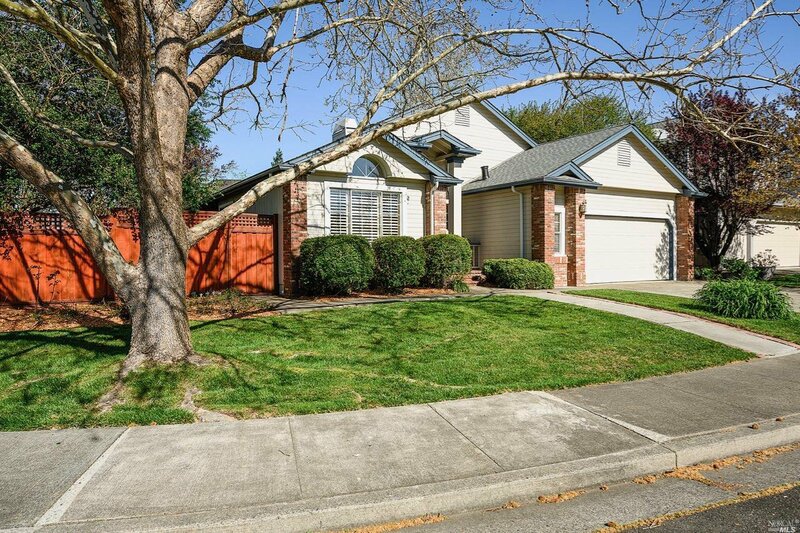 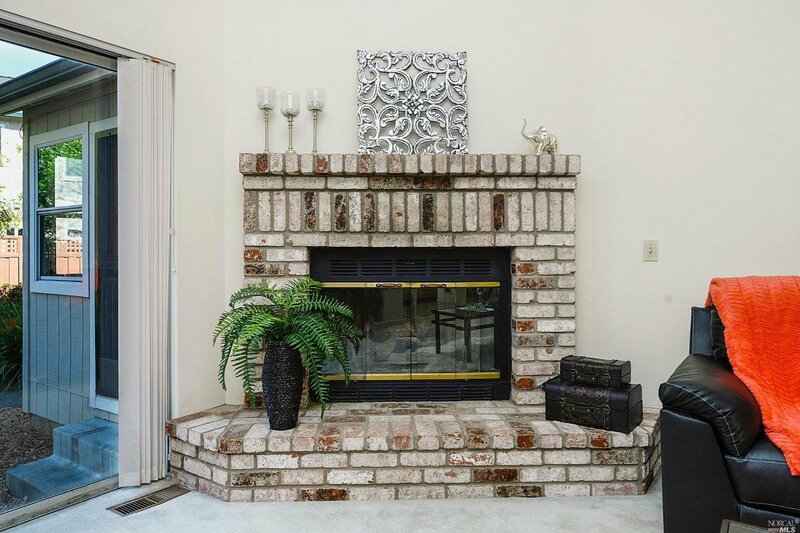 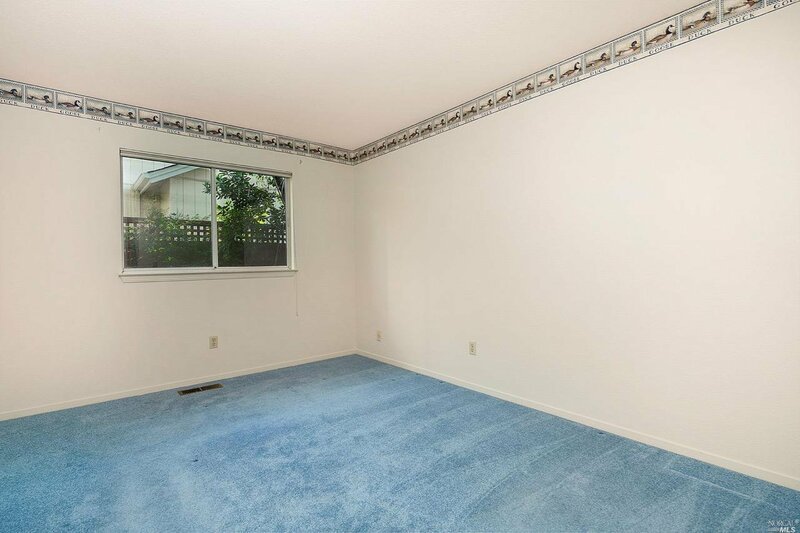 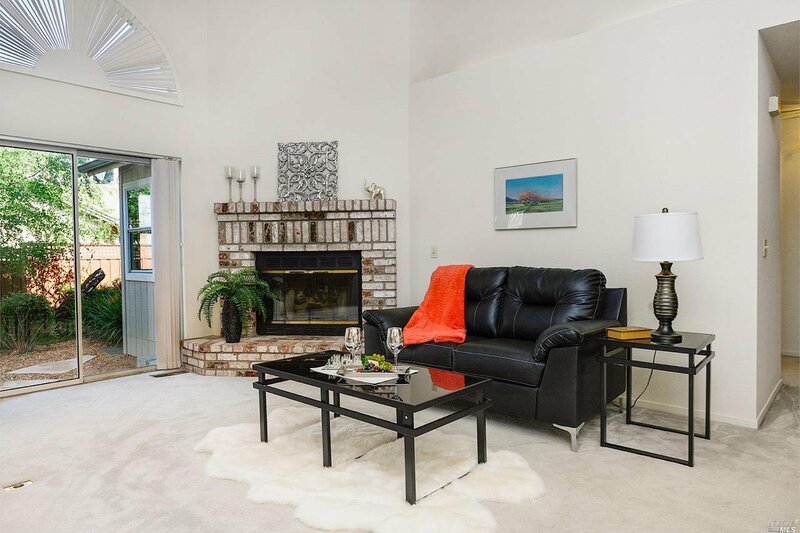 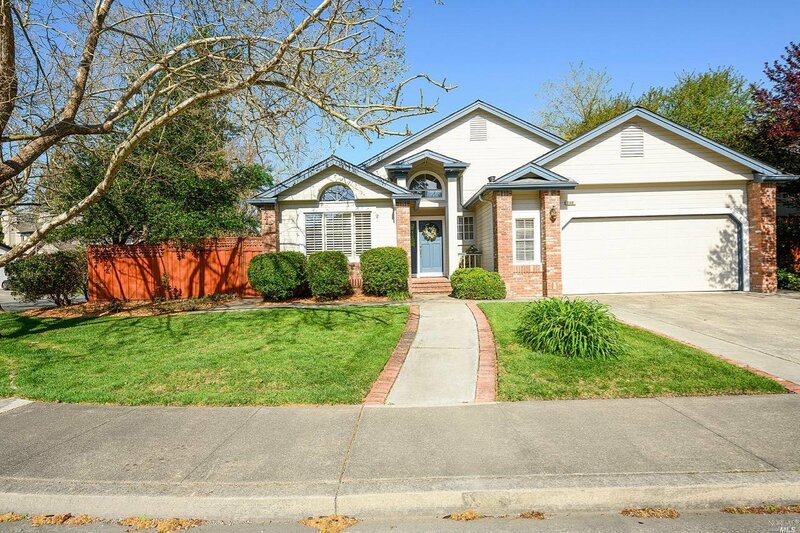 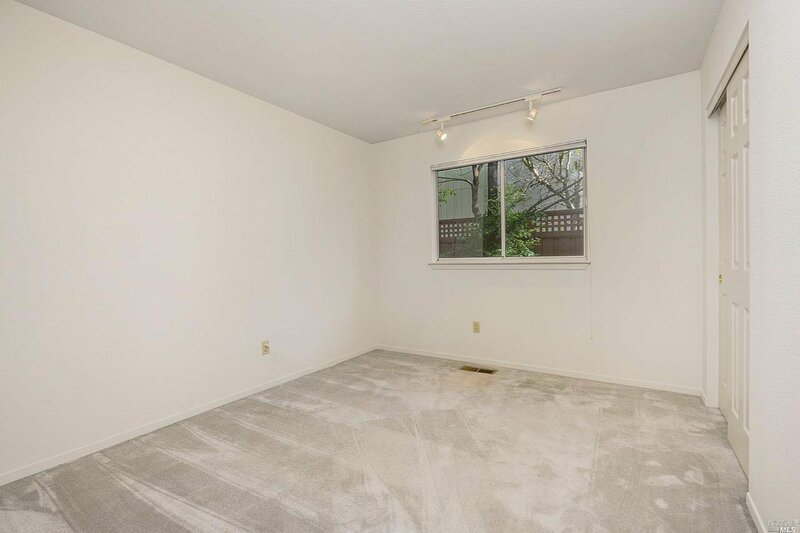 This comfortable home features central AC & an easy commute location, close to shopping.